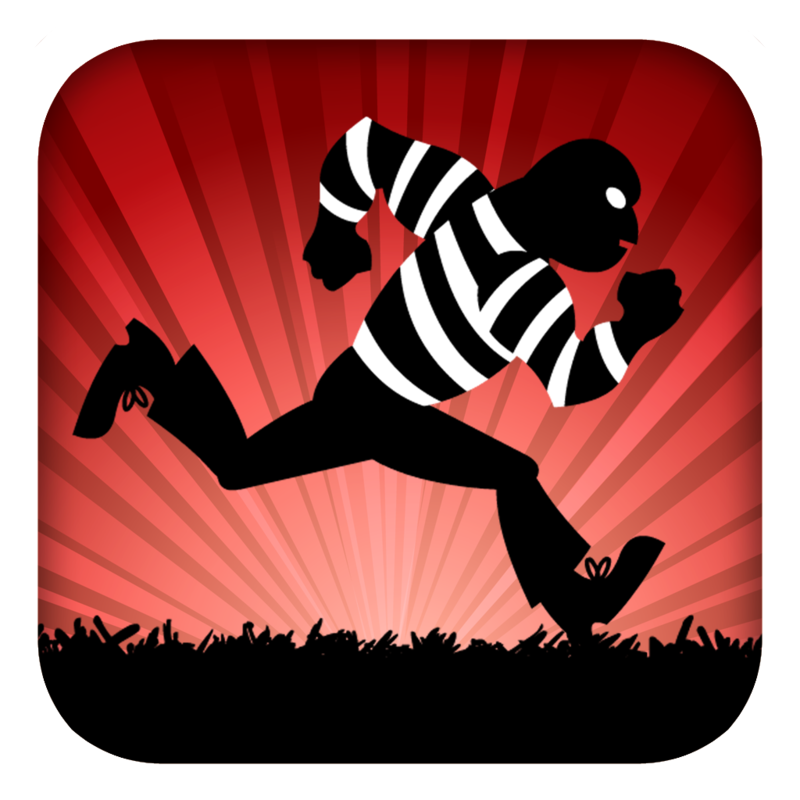 Prison escapes are something that you can experience vicariously through an app. Hopefully, you won't have to go through that ordeal in real life. Not that I would be cheering for you if you managed to escape. I would be busy locking my doors and windows and barricading my cellar door. In a prison escape game, you root for the bad guy. 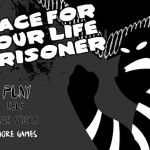 Race For Your Life, Prisoner has you helping a convict flee the coop. 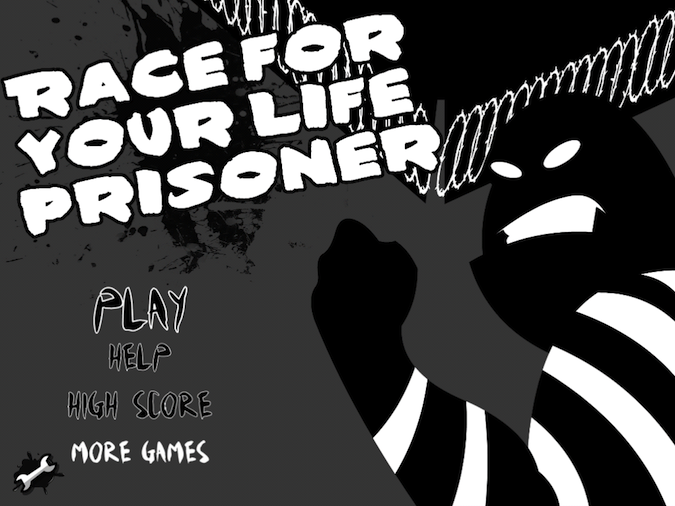 Race For Your Life, Prisoner is like Temple Run. The controls in the game are gesture-based. Instead of ravenous baboons, chimps, monkey things, that I never could really see clearly, you're running away from the prison guards. Luckily for me, the gestures are limited to which side of the screen you're suppose tap. 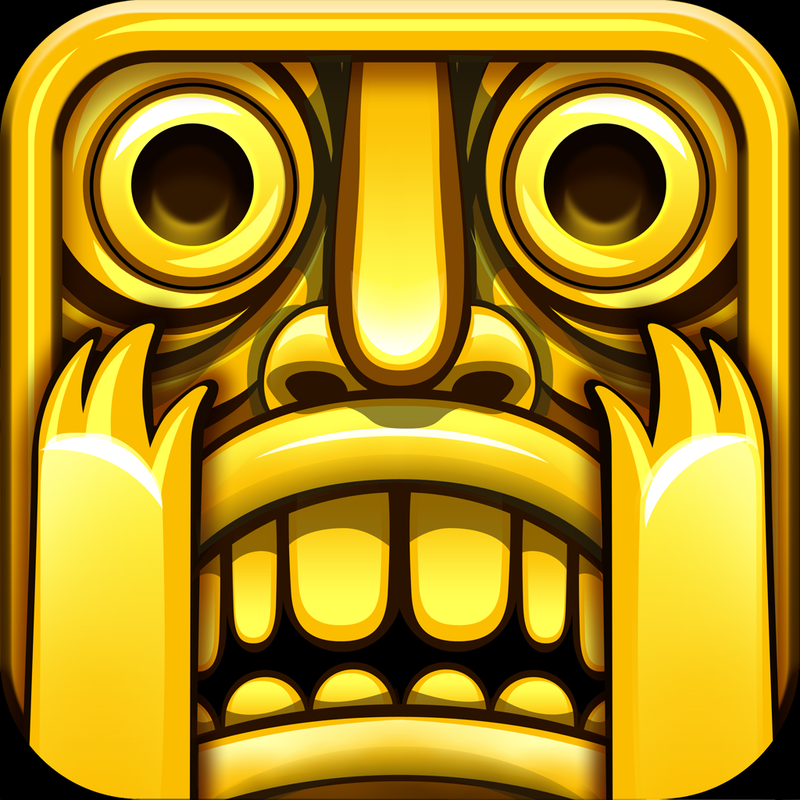 Tap the left side to jump, and tap the right side to slide. However, when you slide, it's not just a quick tap. You need to hold it for as long as you intend to slide. You would think that with only two gestures for the basic movements, it would be the quick succession of objects and obstacles that eventually do you in. Nope. There were plenty of air obstacles that I jumped into and ground obstacles that I slid into. Failure on that level is a talent of mine, I suppose. Then the game got fancy and uppity, by using multiple gestures. I had to tap the jump side and then hold to slide in midair to coast in between objects. What happened was a series of face plants into some seriously solid obstacles. The word "headshot" kept coming to mind every time I missed. The prisoner does get faster as you get further from the prison. I will blame my horrific lack of coordination and control on that factor instead of my own miserable shortcomings. Regardless of whose fault it is, the game does get harder as you go along. While fines and attorney fees must cost this guy millions, after the stunts he's pulling, Race For Your Life, Prisoner won't cost you a dime. It's available in the App Store for the criminally low price of FREE!